Hell Was Let Loosed Yesterday at Assemblies of God Jerusalem branch and Mbere branch SAMINAKA DISTRICT as Suspected Cultists Loyal to the Ex-Communicated Former General Superintendent of Assemblies Of God Nigeria Chief Dr Paul Emeka unleashed mayhem on worshipers. Recall that Governor Nasir Elrufai of Kaduna State had locked down the two Churches when one Rev CHRISTIAN EZE with the help of REV SIMON JIMON hired cultists to assassinate Rev Haruna Tutu who is loyal to the General Council of Assemblies Of God Nigeria led by Rev Dr Chidi Okoroafor. 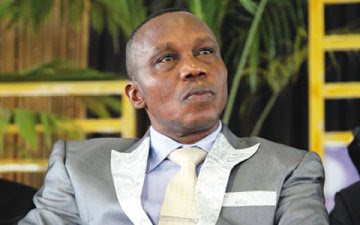 But Investigations by PUO REPORTS revealed that Jerusalem and Mbere Branches of Assemblies Of God was re-opened by Militia Group (TST) belonging to Chief Dr Paul Emeka without the permission or approval of the State Government. It was gathered that after setting the Two Church Parsonages on Fire,Mr John Laddan led his fellow Cult Boys to burn down the House of Rev Haruna Tutu who is currently on leave in the States. 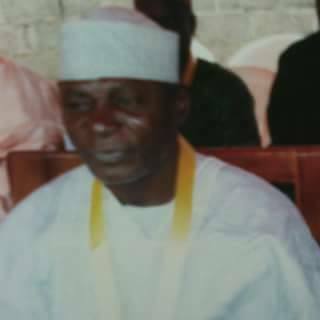 Luck however ran out of them when the Vigilante group close to the Area were alerted and their timely intervention prevented the cultists from carrying out the last order of burning the House of Rev Haruna Tutu as ordered by their Fraternity Leader Chief Dr Paul Emeka. Before the arrival of the Vigilante group however,Worshipers who came to service had Already been beaten by the hired Thugs.